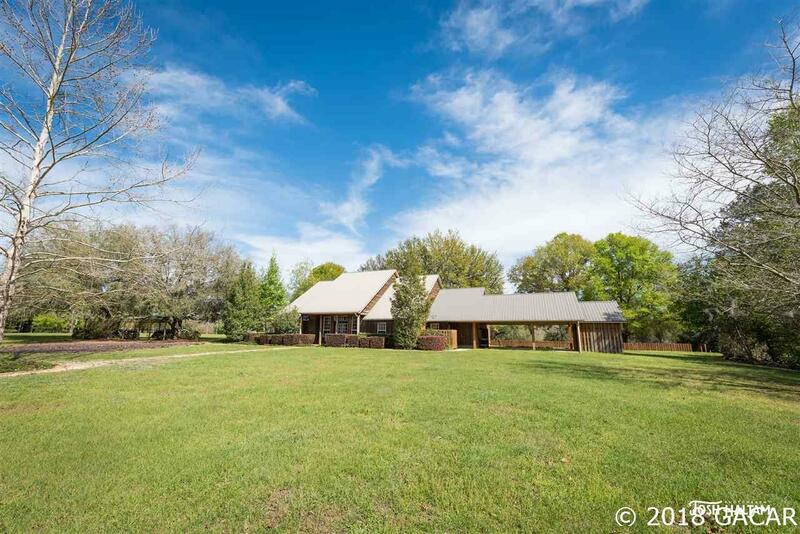 Copy and paste the following link to view the property's video: https://youtu.be/0p2_cXGzA5E This exquisite 100-acre estate is a nature lovers dream! Step through double-entry doors to your open concept and bright floor plan, complete with the finest craftsman touches. The gourmet kitchen is sure to impress, and the split floor plan is perfect for families or guests. No longer a need for a hunting lease - this property is the prime location to now hunt on your own land! Enjoy your morning coffee while watching deer and wildlife from your screened-in back porch, or watch the sunset over the field on your front porch. Entertain large parties on your back deck overlooking your 3-acre pond, and take a walk down to the ponds gazebo for ultimate serenity. 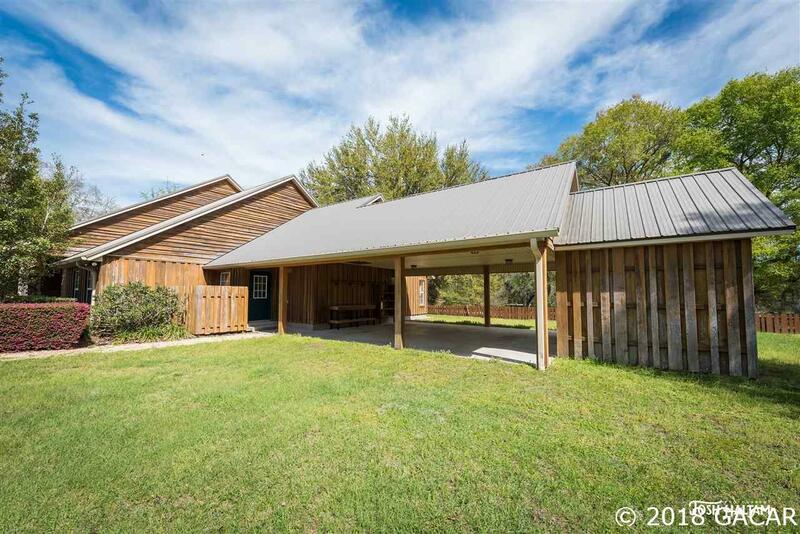 There is also plenty of storage and work stations with over 10 outbuildings, a slab-built workshop with an office inside, and a covered patio with a RV hookup. 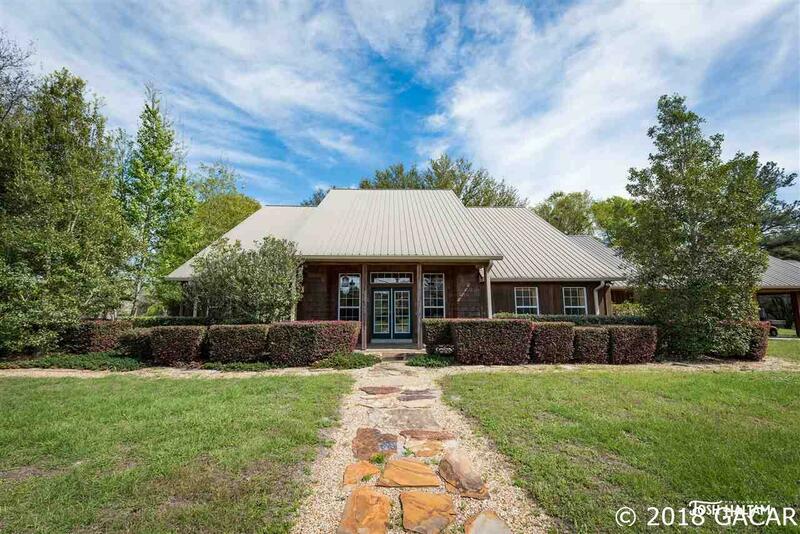 This picturesque property is complete with gorgeous live oaks to add the final touch for this to be the ideal country escape. The best part is, it is close to everything! With only 5 minutes to I-75, this home is a 30 minute drive to Gainesville, 15 minutes to Lake City, and an hour to Jacksonville. Legal Description Lengthy Descriptions Due To Multiple Parcels. See Attached Documents.